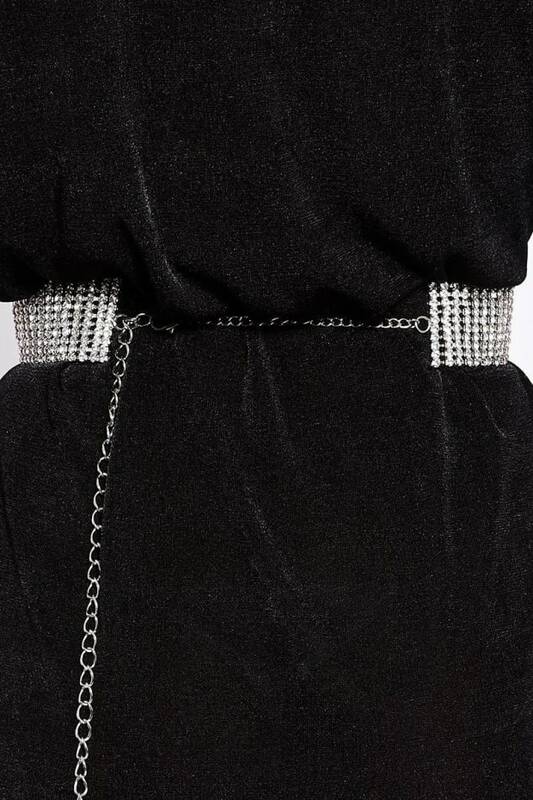 Belt GOALS! 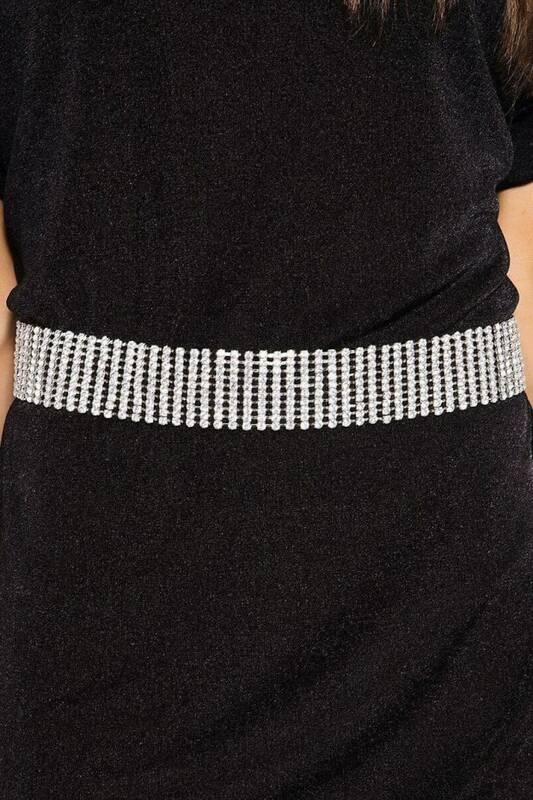 This silver belt featuring amazing diamante detail is totally dreamy and perfect for adding a touch of glam to your outfit! 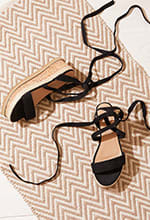 Endlessly versatile, this chic accessory is guaranteed to score you some serious style points!